A new report has found the job market in all industries appears to be opening for older workers, a job trend that defies the myth that mature job seekers can only find work in low-paying fields such as retail and customer service. 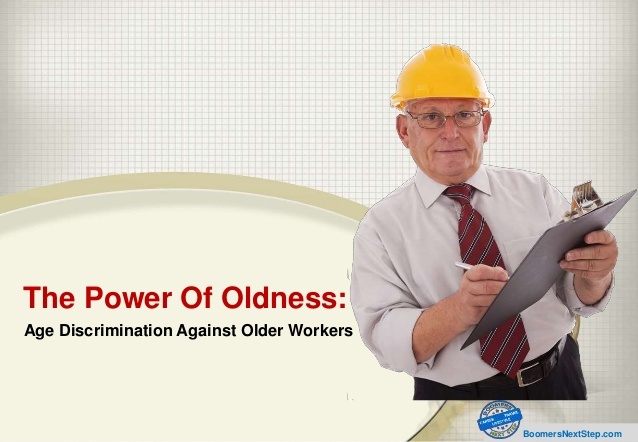 According to the study that compiled data from the Government Accountability Office, a growing portion of older workers is experiencing prolonged employment, with job seekers age 55 and older now accounting for nearly 70% of job gains made in the U.S. since January 2010. The report found many employers are now looking for workers who have valuable and in-demand skills on their resumes – mostly for management and executive positions. As of May, there were more than 6 million Americans 55 years and older employed in management, business and financial operations positions, according to the Central Valley Business Times. A survey last year by Bank of America officials confirmed that executives are starting to see the benefit of retaining and hiring more mature employees, with 94% saying it was important to keep older workers due to their skills. The Bureau of Labor Statistics reports that employment opportunities for those with business management consultancy experience on their resumes are expected to increase by 22% through 2020.